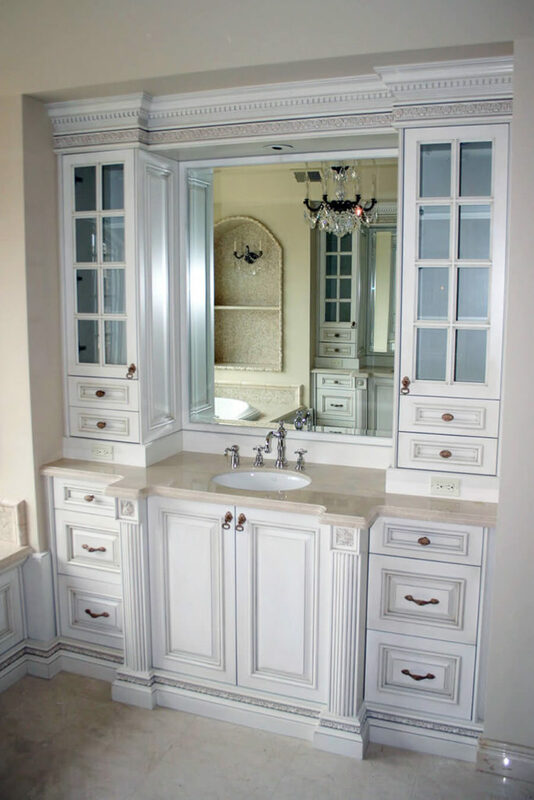 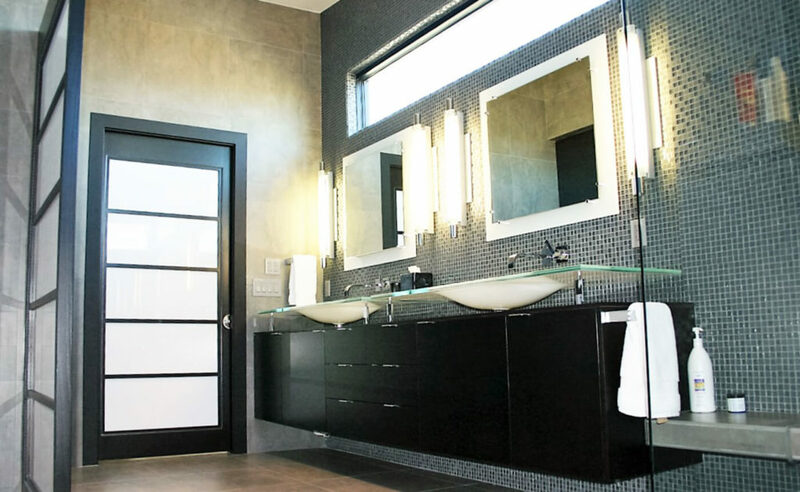 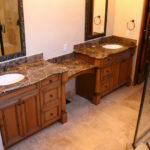 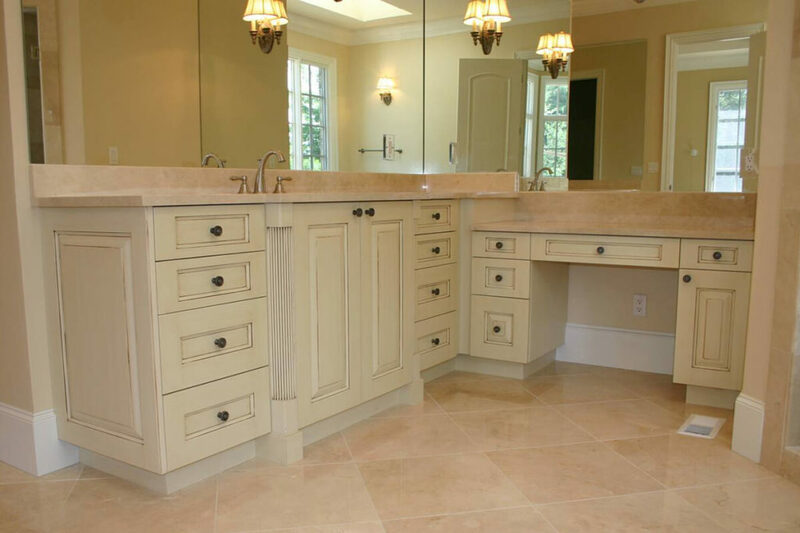 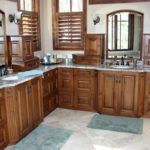 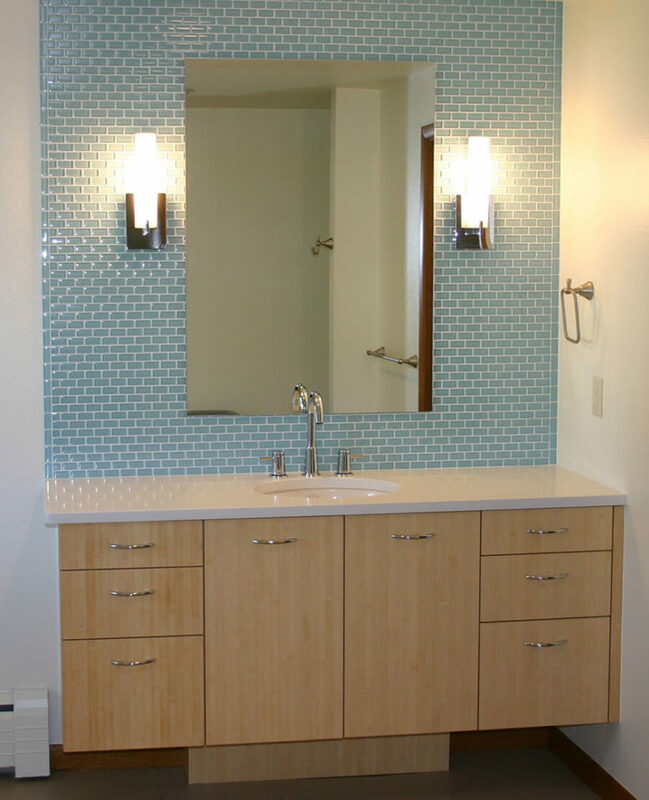 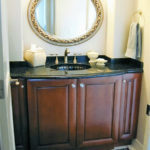 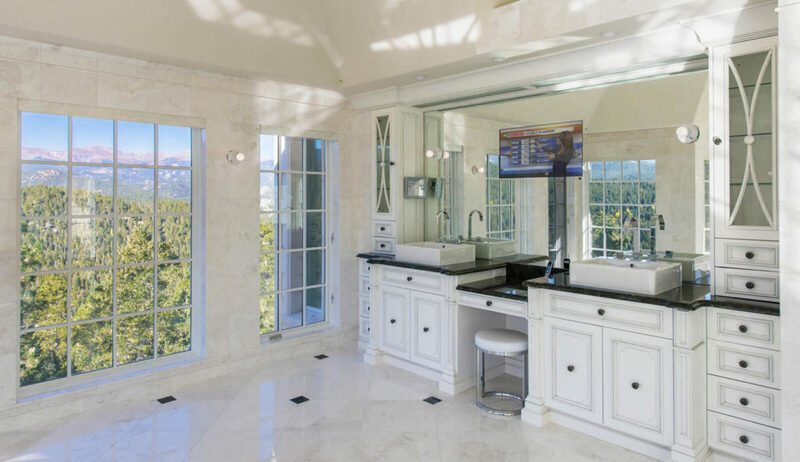 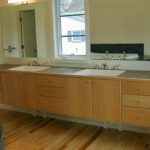 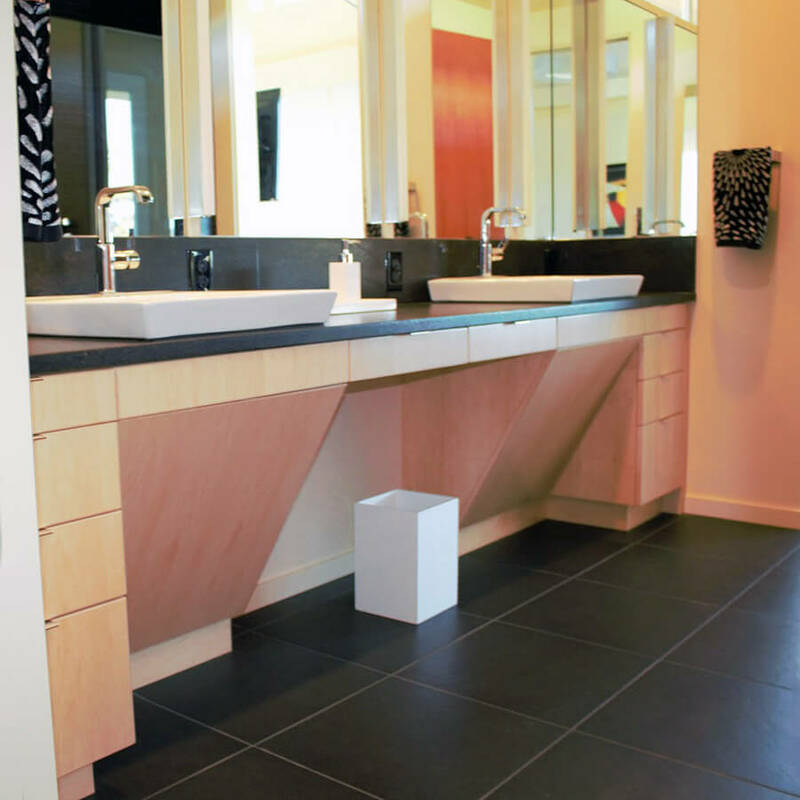 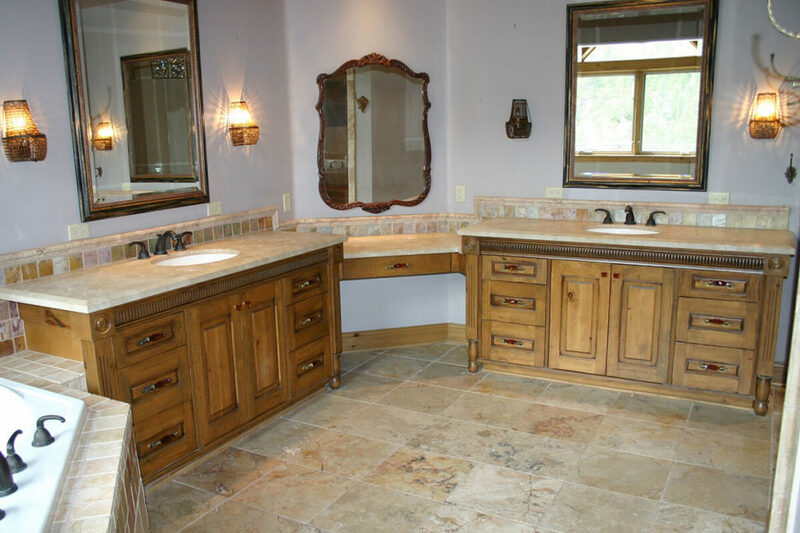 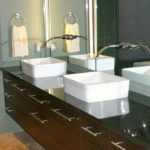 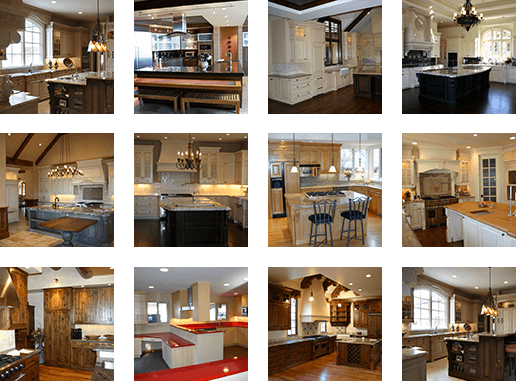 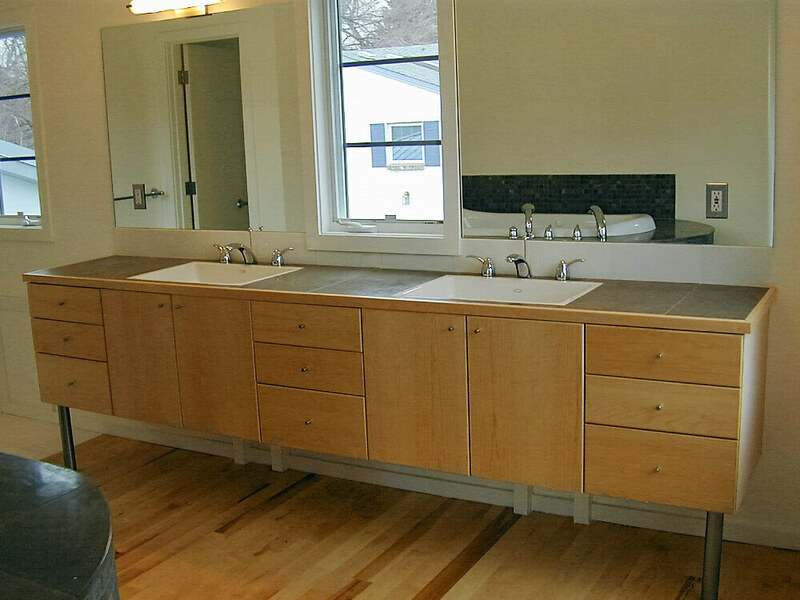 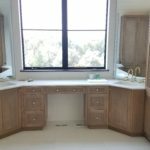 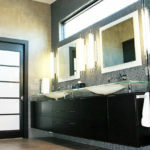 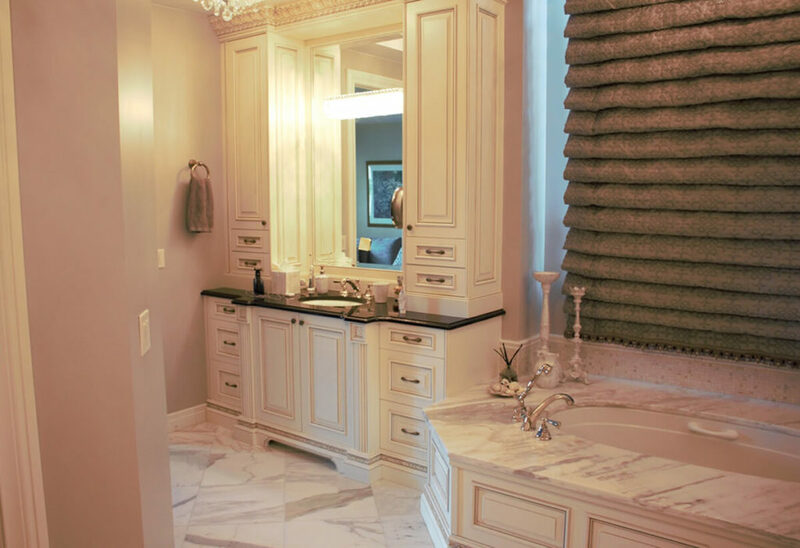 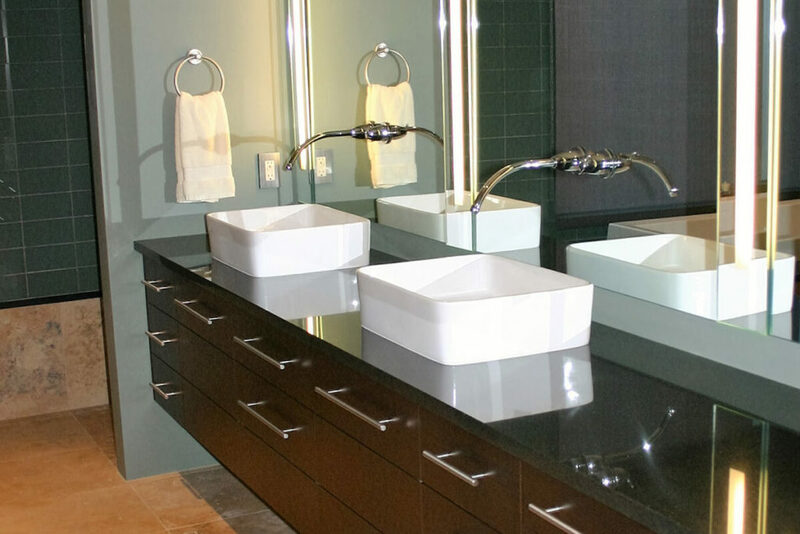 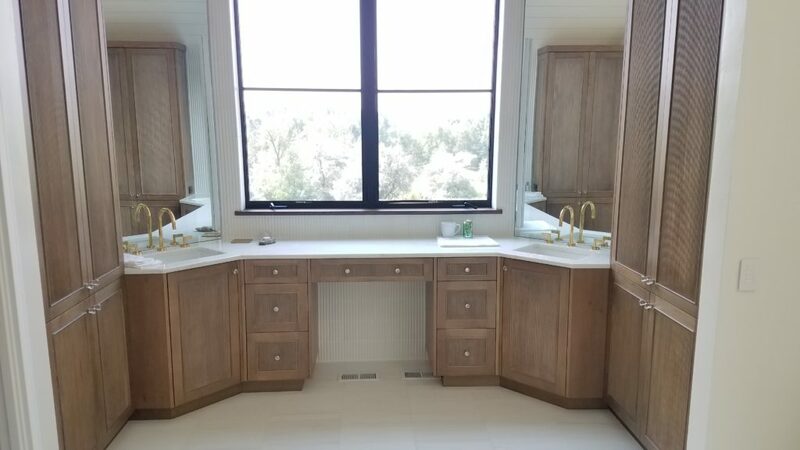 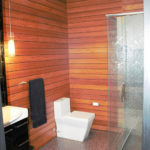 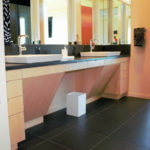 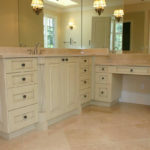 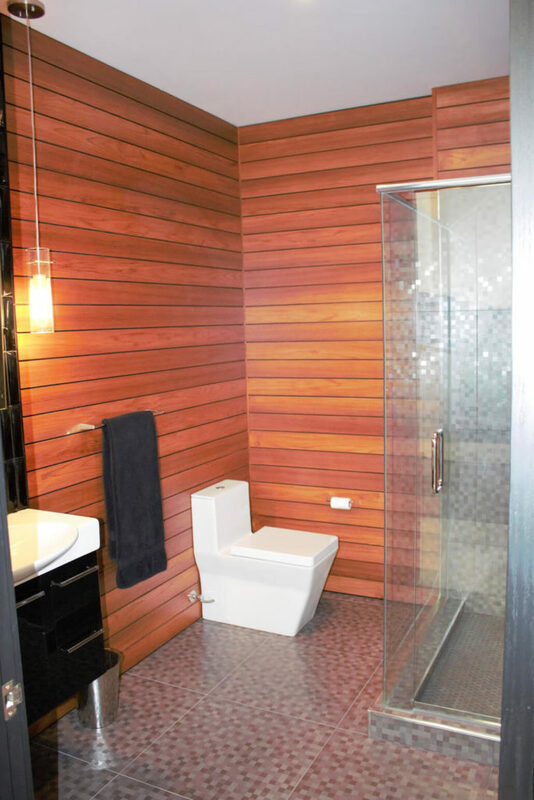 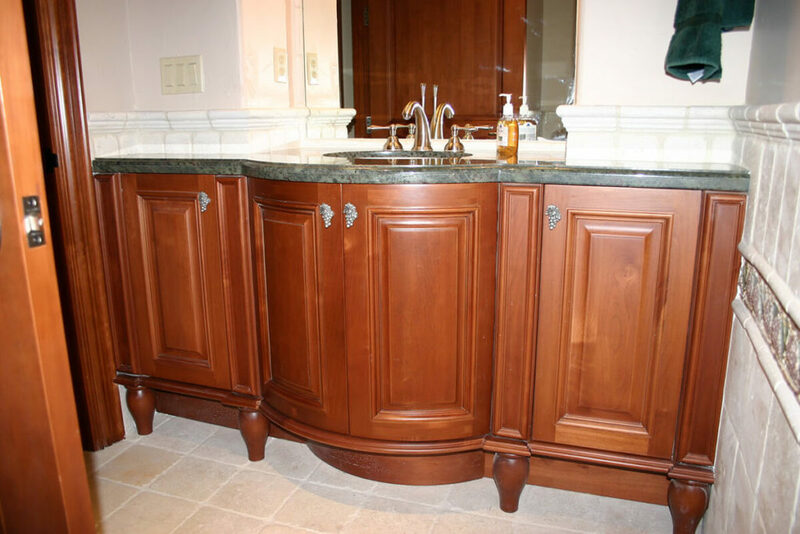 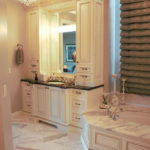 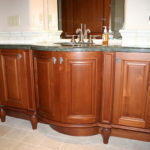 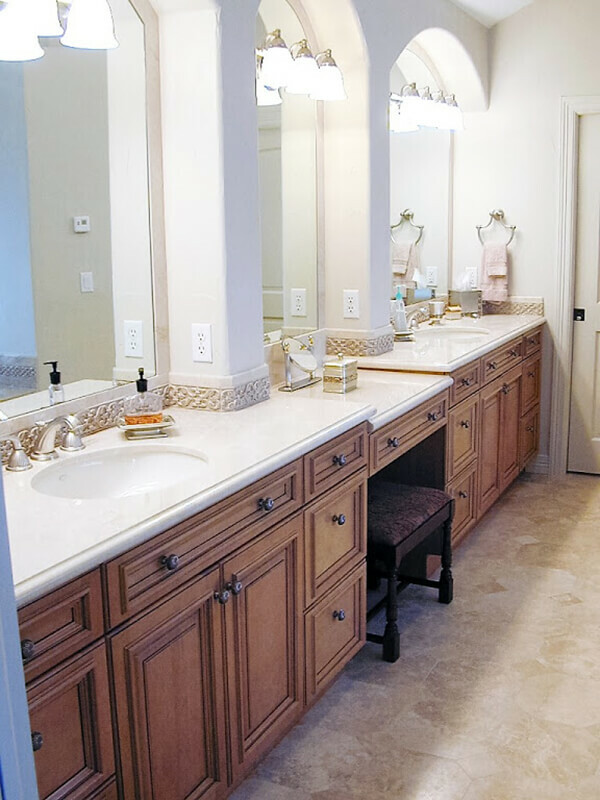 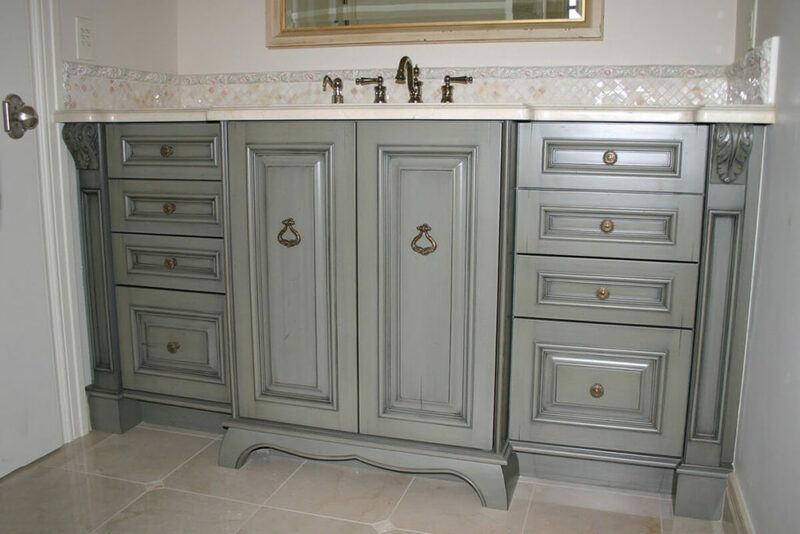 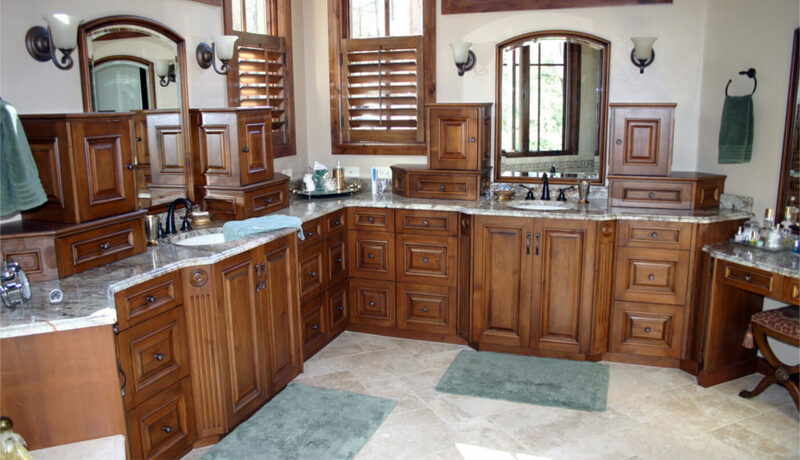 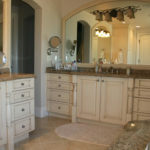 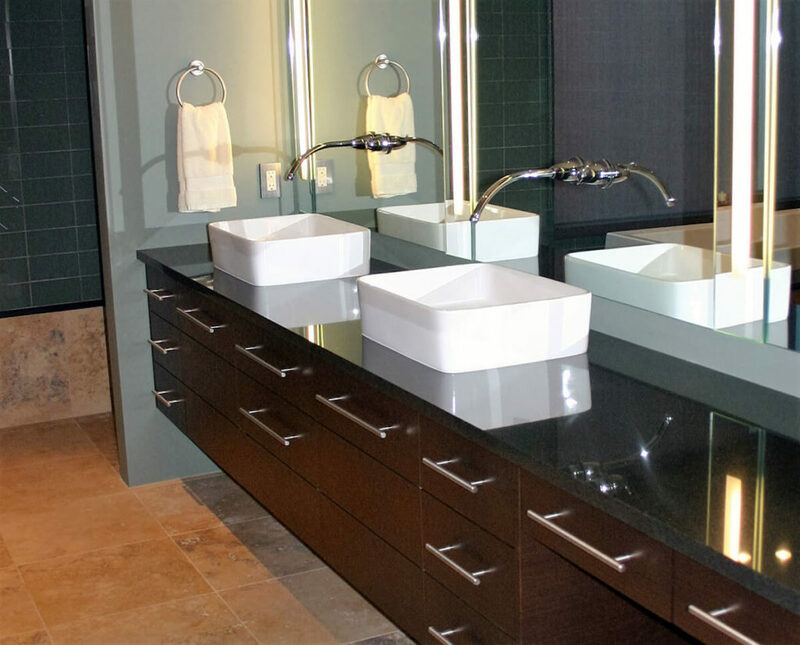 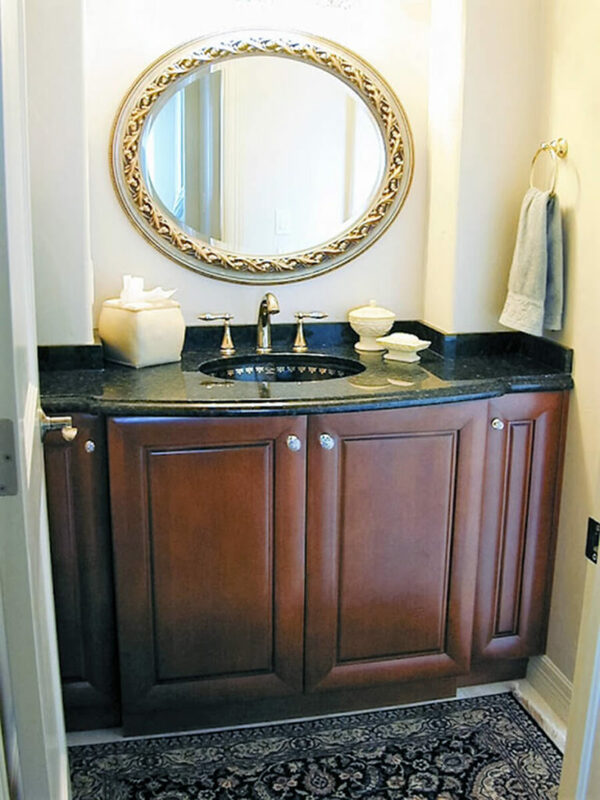 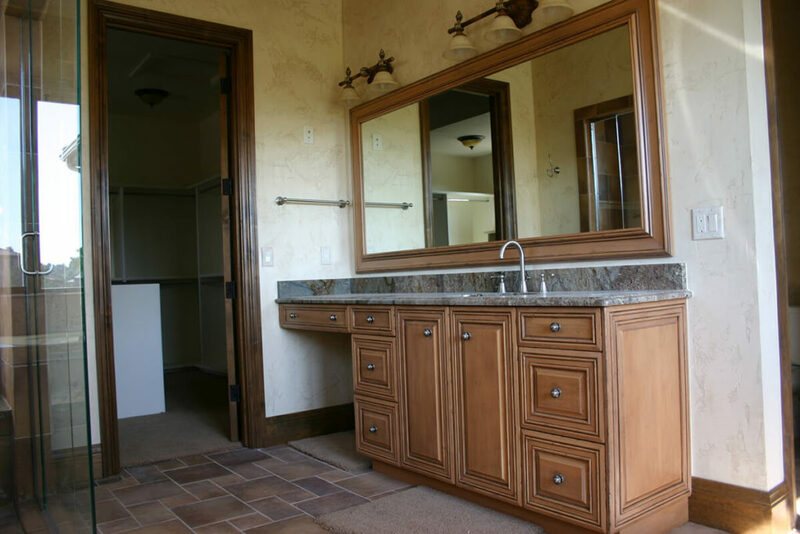 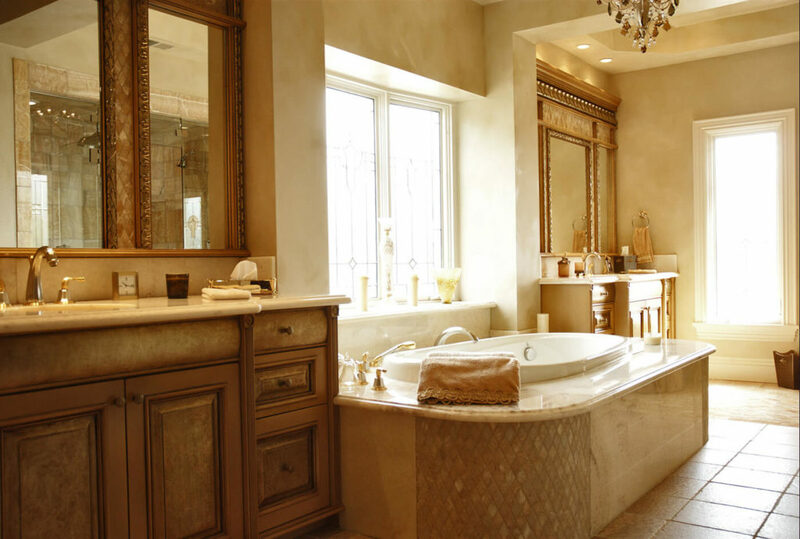 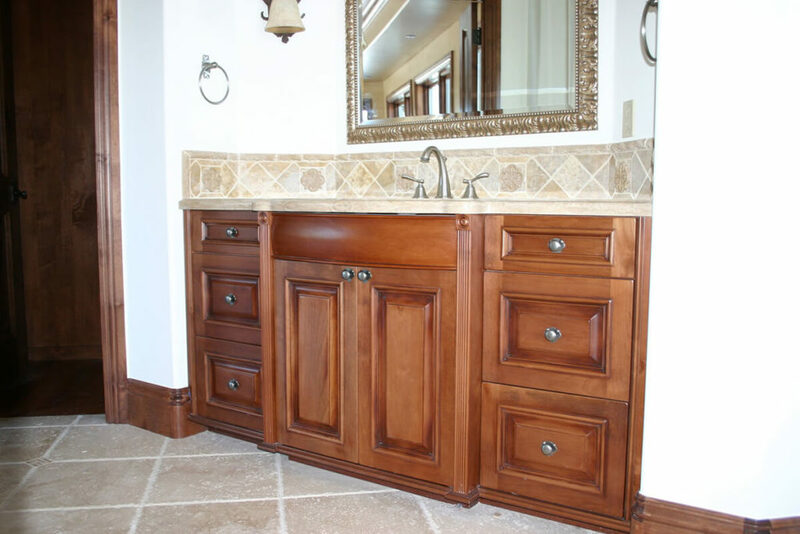 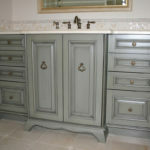 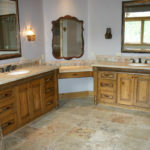 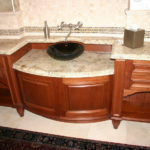 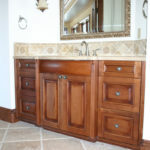 JSB Design & Manufacturing, Inc. has been designing, building, and installing custom bathroom cabinets in Denver, Cherry Creek, Cherry Hills, & Boulder homes since 1988. 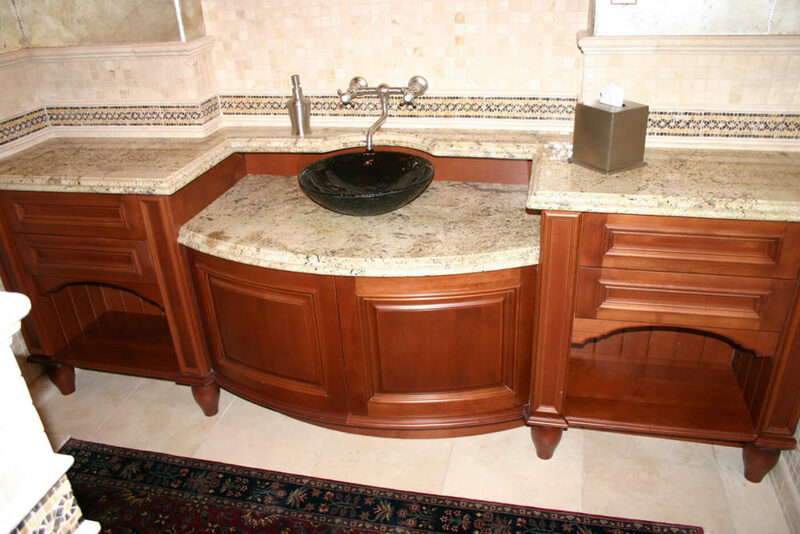 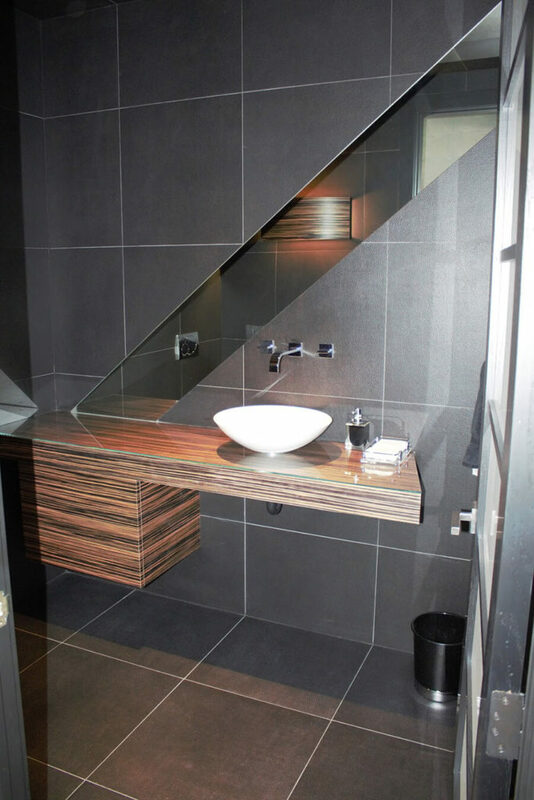 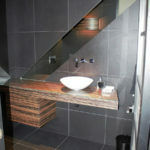 The talented professionals at JSB Design & Manufacturing can help you achieve the best in your bathroom design. 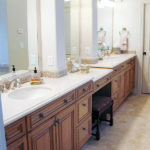 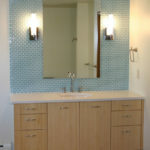 After all, your bathroom is an important component of your house, and sometimes your only private space. 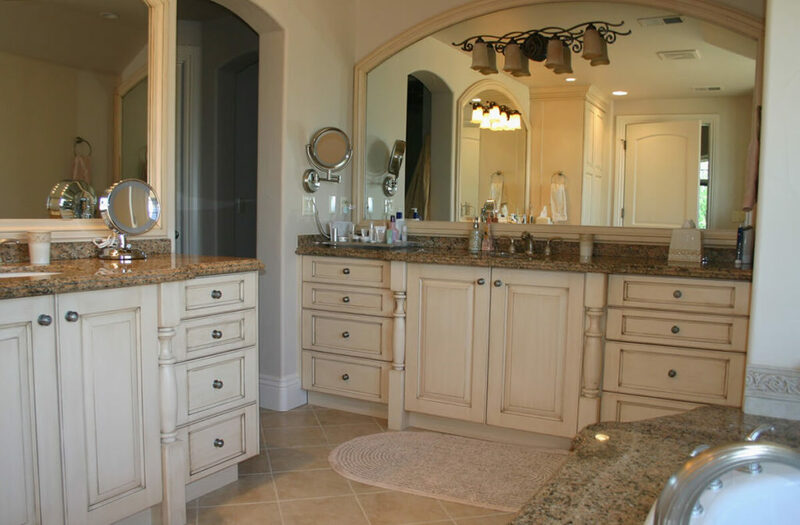 So, whether you have a dream bathroom already in mind or need help from our design team, we can work together to create the perfect bathroom cabinets to fit your taste, style and personal needs. 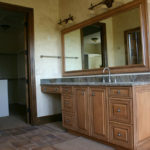 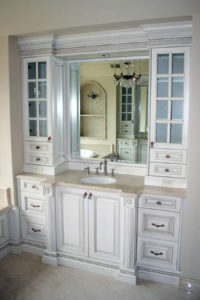 Let’s talk, and see how we can transform that special place in your home to an amazing space with a craftsmanship build. 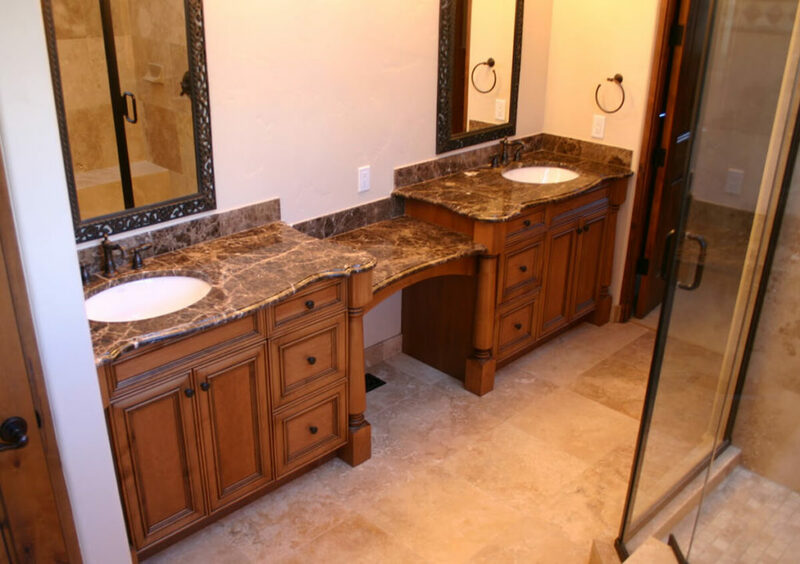 Give us a call at (303) 295-6613 to see how we can help.